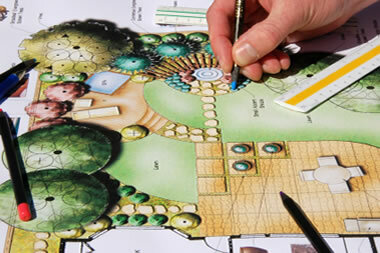 Planning and designing is the first step to a great landscape. 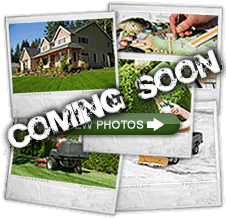 Every project at Slim’s Landscaping begins with our Landscape Designer and Landscape Architect. This initial step ensures success even before the construction process begins. 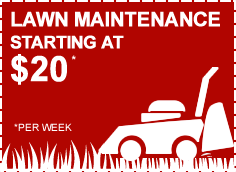 We have the team and equipment necessary to design and install any landscape plan that will be sure to meet your specifications.